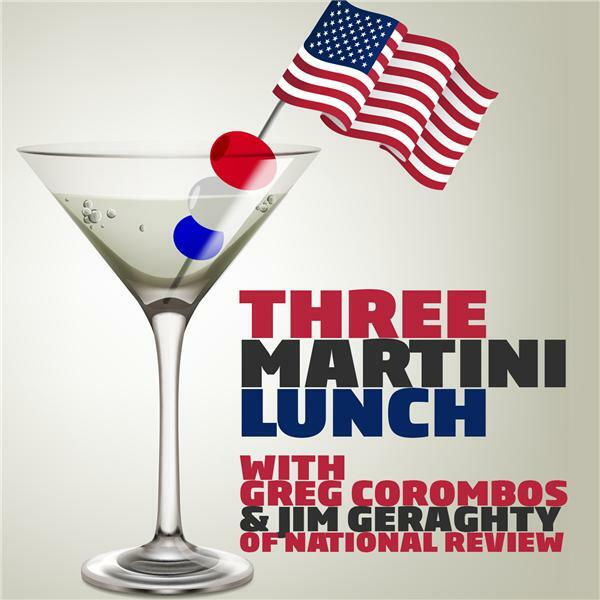 Jim Geraghty of National Review and Greg Corombos of Radio America offer all crazy martinis, starting with the fire that caused a power outage and snarled all air traffic at America's busiest airport but officials say their emergency plans worked swimmingly. They also react to Sen. Joe Manchin blasting his fellow Democrats and urging Sen. Al Franken to withdraw his resignation. And they sigh over the revelation that Harry Reid and two other senators sneaked $22 million in UFO research dollars into the budget back in 2007. Way to go, Nevada. Way to go.